First, it’s good for the planet. 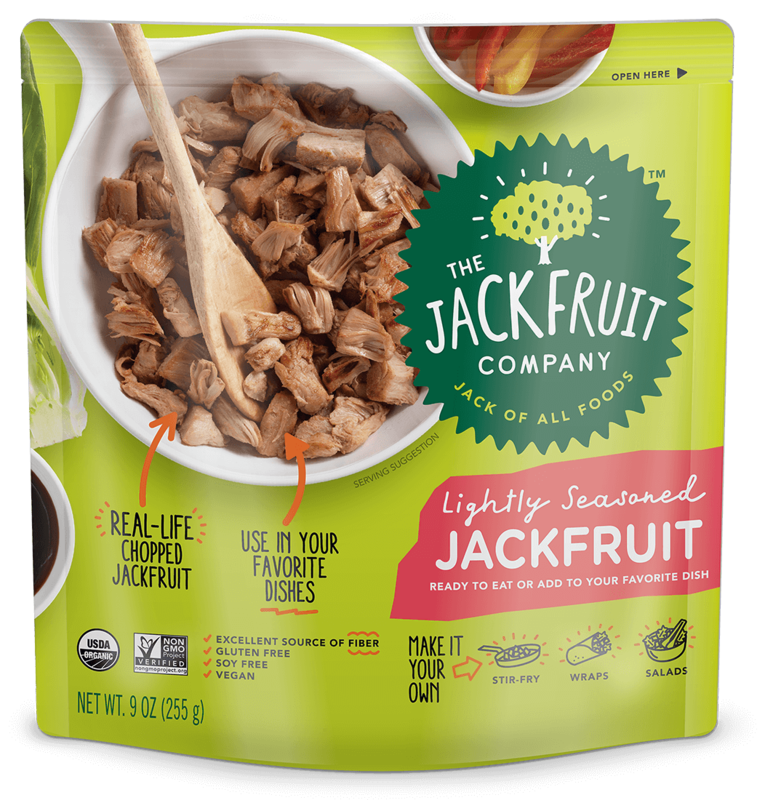 Since the jackfruit tree is naturally drought and pest-resistant, it requires no artificial irrigation, pesticides, or herbicides to thrive. Second, it’s easy to grow, and the fruit itself is huge. (Literally. 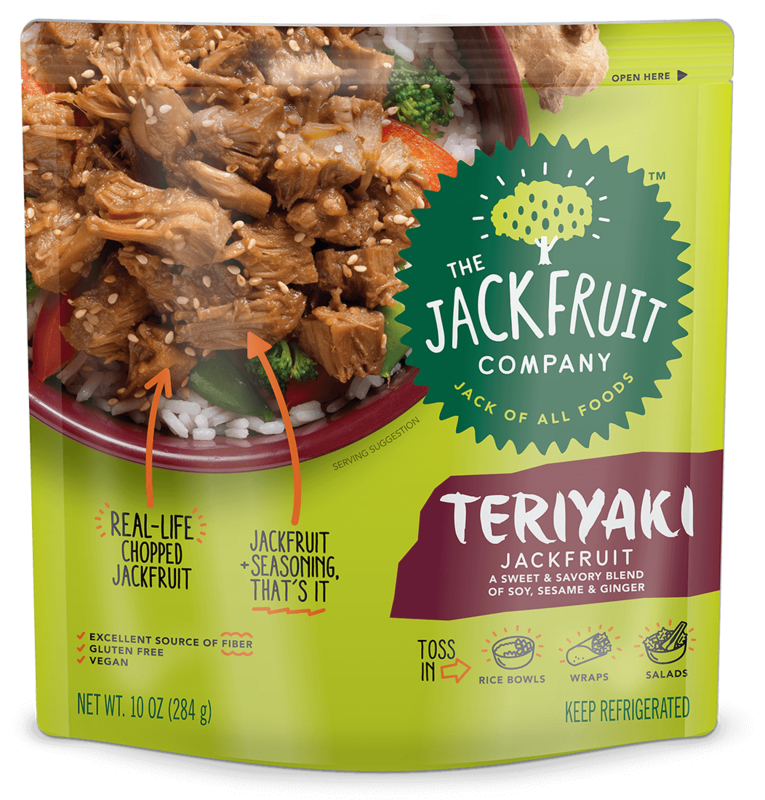 A single jackfruit can grow up to 100 pounds!) This makes it naturally easy to grow and a great high-yield crop for farmers. 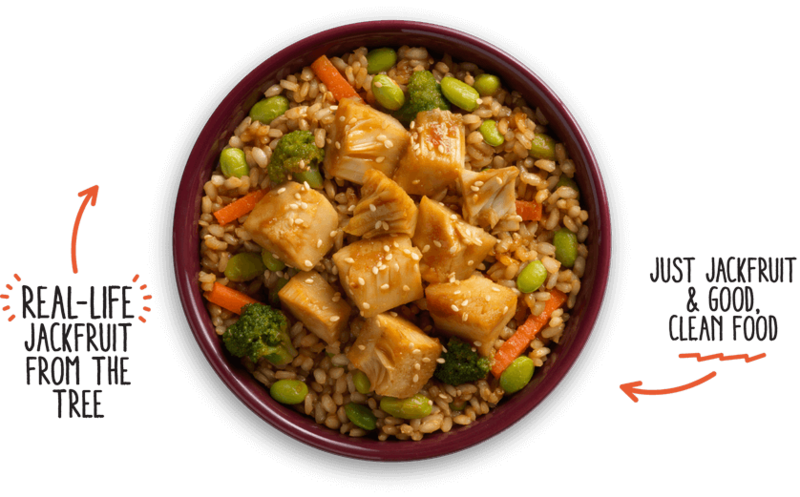 And finally, it’s good for us: versatile flavor, meaty texture, and full of sustaining fiber and important nutrients. That’s why some people call jackfruit “the miracle food.” It’s also why we think you’ll love every single one of our deliciously creative, supremely satisfying, 100% vegetarian dishes. All made with jackfruit. For all the reasons. 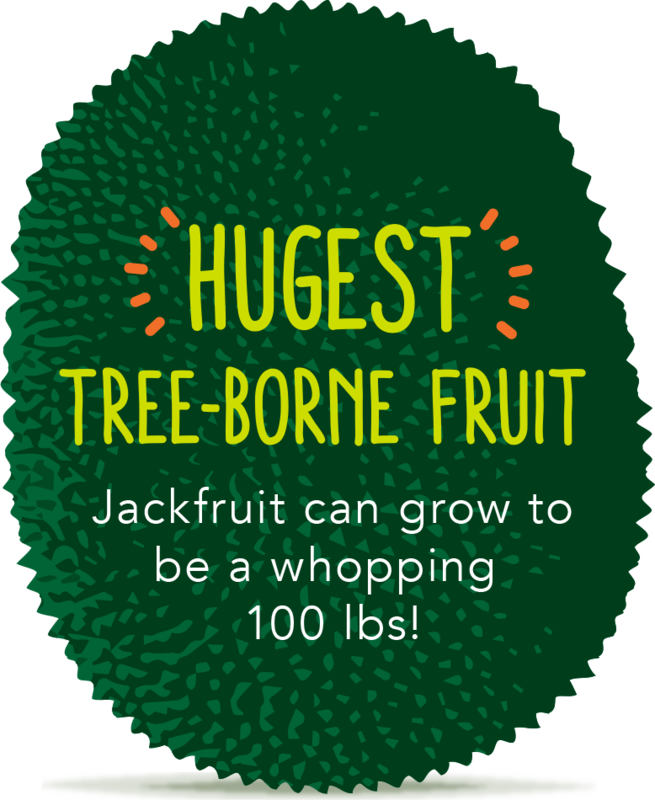 Jackfruit trees are naturally resistant to high temperatures, pests, and drought, making them a promising alternative to more fragile staple crops in our rapidly changing global climate. They’re also phenomenally productive—one tree can yield up to three tons of fruit a year–which is great for farmers, whose livelihoods depend on healthy yields. All that, plus nutritionally dense, delicious fruit? It sounds like a miracle, but it’s true. 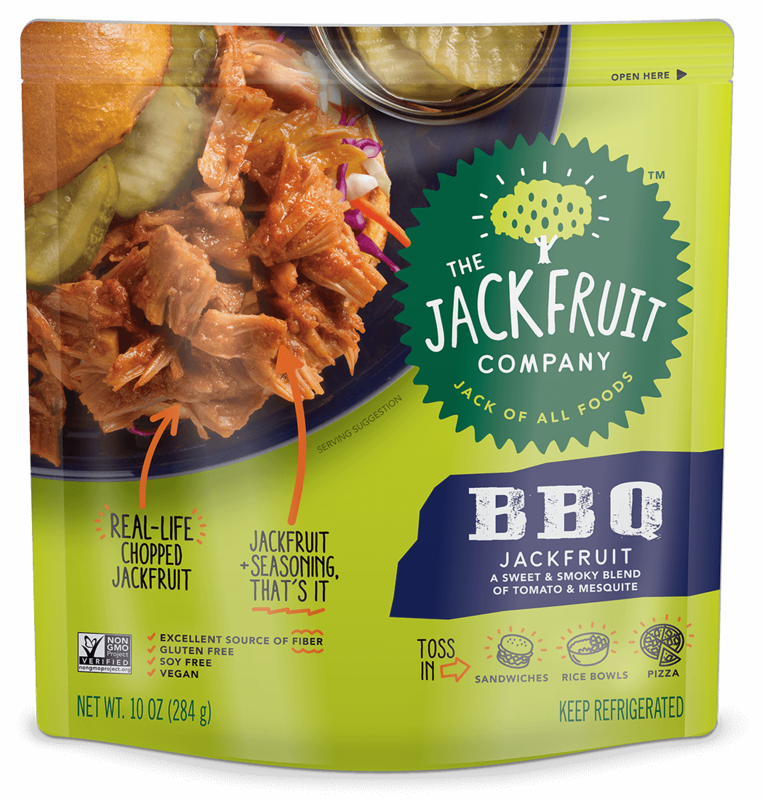 We didn’t become the #1 jackfruit brand in the United States by accident. In fact, from the very beginning, we’ve done everything with the winning combination of pure intention and lots of hard work. In 2011, Annie Ryu was working in India and came across jackfruit for the first time. She immediately saw multiple opportunities: for local farmers, for the future of the planet, and for conscientious eaters who love delicious, satisfying food that’s good for them and good for the environment. That vision brought us right to where we are now, and to all the exciting places we’re headed next. Delicious. Nutritious. Versatile. Ethical. Now You Know Jack.